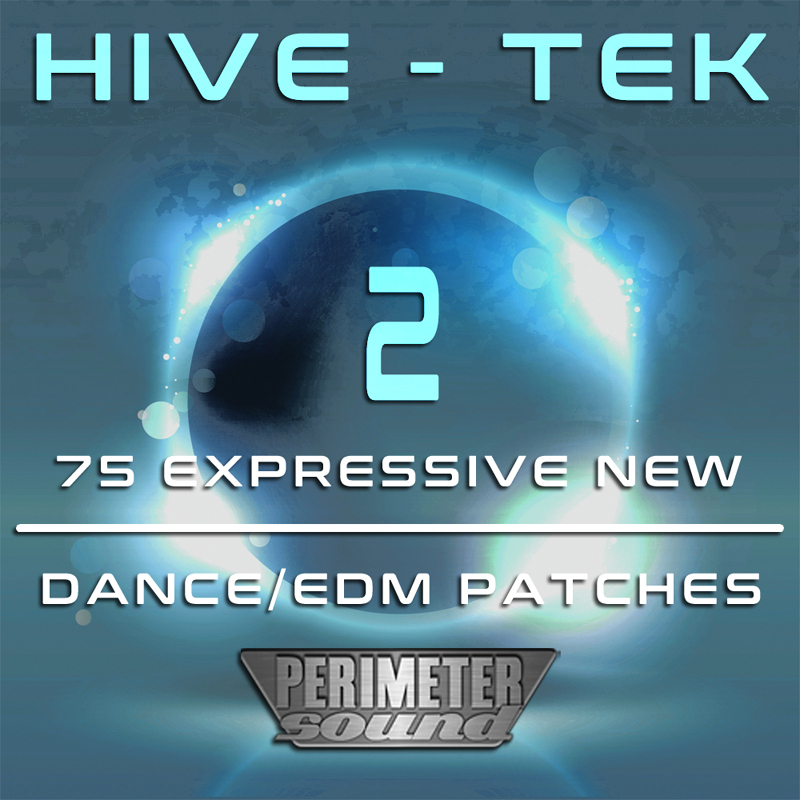 'Hive: Tek 2' is born again, new sounds, similar vibes. This is a dirtier version of the first set, more Dance vibes with some grit added. Full frequency sounds, full speed ahead. This product includes 75 fresh new presets for the hottest VA synth on the block. Rounder basses and sharper synths, bigger pads and wider keys. New rhythms and still no filler arps/sound FX. Get patches you can use now, today. All patches include modwheel settings for live playing, and most include some velocity mappings for addition expression when playing or sequencing. These patches are for use with all types of Dance & EDM music, when you need a familiar but distinct sound. Grab the freebee try-before-you-buy pack and try them for yourself today. Credits and thanks go to Bzur for the demo tracks.